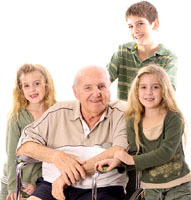 Tri-County Cabulance is committed to the highest standard of personalized, quality transportation services. Your ride with us will be comfortable and secure. You will always be greeted with a smile by one of our safe, professional, courteous and friendly drivers. 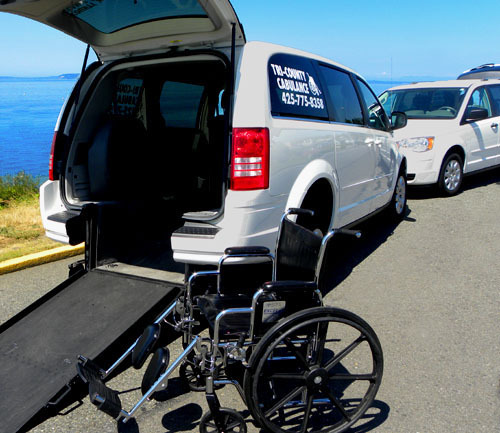 Our goal is to build relationships with our customers, providing quality short and long term transportation care. We cover all of King and Snohomish Counties, including Seattle, Everett, Ballard, Bothell, Edmonds, Kirkland, Lynnwood, Mill Creek, North Seattle, Redmond and Shoreline. 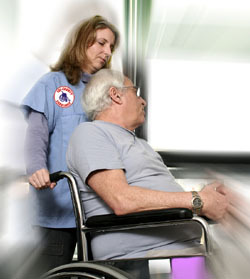 Non-emergency specialty transportation for any occasion. We look forward to serving your needs and providing an efficient, timely and comfortable ride for you, to and from your appointments and events. We look forward to serving you and providing an efficient, timely and comfortable ride to and from your appointment or events.